Lock in a great price for Kristiania – rated 8.8 by recent guests! I spent 4 nights at the hotel and my stay has been simply amazing. The accommodation, the friendliness of the staff, the services, the help provided and the location have been always perfect. I would definitely recommend Hotel Kristiania to any of my friends and I cannot wait to be able to go back for another stay. 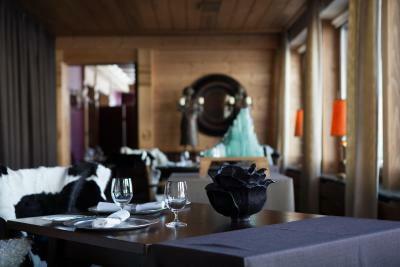 Fantastic and attentive service with an amazing gourmet cuisine. Wonderful service - a sense that nothing was too much trouble. Quite simply outstanding. The team was genuinely world class. Very elegant, comfortable hotel with super friendly and helpful staff. Luxurious without being at all sniffy. Glorious. Everything was great but the staff are best I have experienced by far. Excelente servicio! La comida excepcional, el ambiente y la decoración muy acogedora. Nos hicieron sentir en casa, cada cosa q necesitábamos o pedíamos tenia un si inmediato. Realmente nunca olvidare este lugar! Espero volver pronto! Sehr freundliches, zuvorkommendes Personal. Ausgezeichnetes Restaurant mit einer grossen Auswahl an Menüs und Wein. Der hoteleigene Fahrdienst steht jederzeit zur Verfügung. Geweldige service en vriendelijke en behulpzame bediening. Heerlijke gerechten zowel tijdens ontbijt als tijdens het diner. 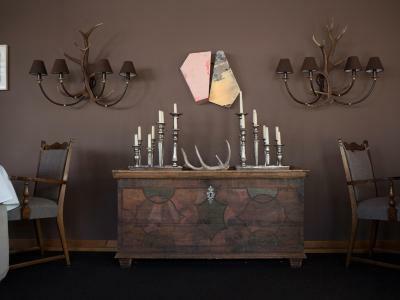 One of our top picks in Lech am Arlberg.This stylish luxury boutique hotel offers panoramic views over Lech, the ski slopes, and the Arlberg Mountain Range. 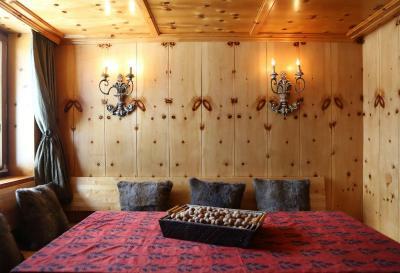 Located at the foot of the Omeshorn, the Kristiania is a 5-minute walk from the ski elevators and the village center. It offers 3 restaurants and a free shuttle service around Lech. The elegant rooms are individually decorated according to a distinctive theme and include contemporary works of art and fine antiquities. They feature a free mini-bar, a flat-screen TV, a DVD player, and a safe. Guests can enjoy modern Austrian cuisine in the casual Kristiania restaurant, while creative international dishes are served in the elegant Otto Wagner restaurant. 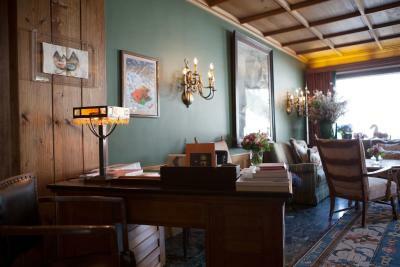 Alpine specialties such as fondue and raclette are offered in the cozy Kaminzimmer, which features an open fireplace and can be used as a cigar lounge after dinner. A wide range of fine wines is available. 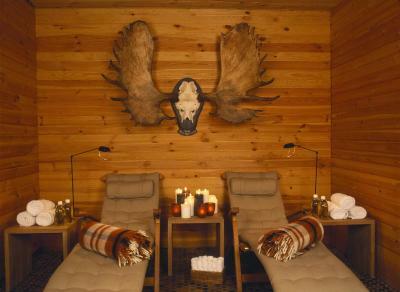 The spa area includes a sauna, a hot tub, and a relaxation area. A wide range of massages is available, and a yoga mat and work-out instructions are provided in your room. There is also a bar and a sun terrace, and free WiFi is available in the entire hotel. A cross-country ski run starts right outside the Kristiania. Winter sports equipment can be rented on site, and private ski instructors can be provided. Guests enjoy free VIP membership at the modern Post Spa Center and Health Club. 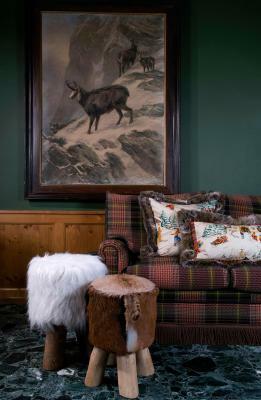 The Kristiania Lech provides a number of very private concierge and butler services that give its guests the ultimate ski vacation experience. The Ski, Reading or Bath Butler guarantee that each guest will receive personalized attention while staying at the Kristiania Lech. 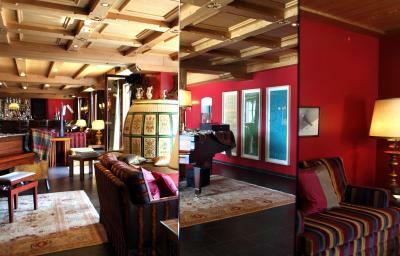 The Kristiania is Austria’s first carbon neutral hotel and a member of the Small Luxury Hotels of the World. 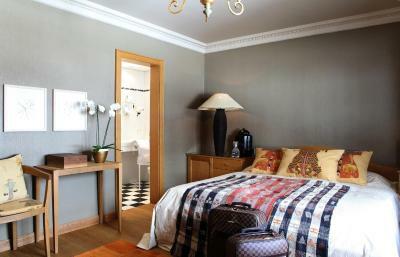 When would you like to stay at Kristiania? Elegant room with mountain views and a free mini-bar. Interconnecting rooms and rooms with a balcony are available on request. 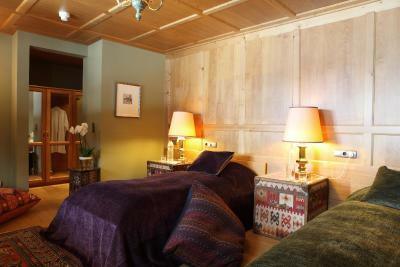 Elegant and spacious room with mountain views, decorated in a traditional Alpine style and featuring a bedroom and a lounge with a free mini-bar. This single room has a seating area, mini-bar and DVD player. This twin/double room has a bathrobe, DVD player and mini-bar. This suite has a DVD player, satellite TV and seating area. This suite has a seating area, DVD player and mini-bar. This suite has a balcony, sofa and fireplace. This single room has a seating area, DVD player and bathrobe. House Rules Kristiania takes special requests – add in the next step! Kristiania accepts these cards and reserves the right to temporarily hold an amount prior to arrival. On occasion the kitchen was a bit on the slow side.